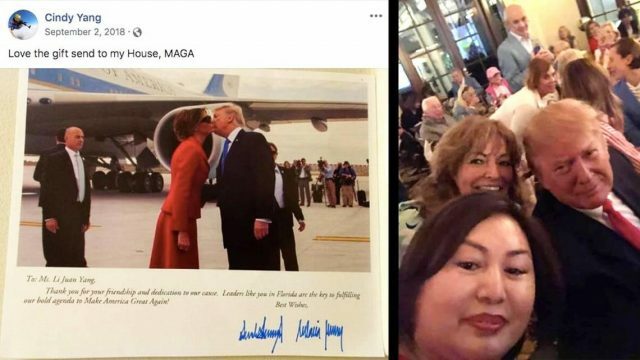 A federal counterintelligence investigation is looking into possible Chinese intelligence operations targeting President Trump, after Secret Service agents arrested a Chinese woman, Yujing Zhang, who infiltrated Trump’s Mar-a-Lago club in Palm Beach, Florida. Zhang gave employees differing accounts of why she was there, and was found with four cell phones, two passports, electronic devices and a thumb-drive containing malware. What’s more, the Miami Herald reports that federal investigators are looking into possible connections between Zhang and South Florida massage parlor entrepreneur Li “Cindy” Yang – who has been accused of selling access to President Trump. Of note, Yang previously owned the Jupiter, FL day spa where authorities conducted a high-profile prostitution bust which netted New England Patriots owner Robert Kraft. Zhang initially told a Mar-a-Lago employee that she was a member who simply wanted to use the pool – and was admitted amid confusion over whether she was a member’s daughter. Once she got inside, Zhang changed her story – telling a front desk receptionist that she was there to attend the United Nations Chinese Friendship Association event scheduled for that evening, which had been promoted by Cindy Yang, only to be cancelled. Zhang, born in 1986 according to court documents, has not been charged with any crimes related to espionage, according to The Herald. Yang, meanwhile, said in a Wednesday statement that she has no ties to China’s government, and says she doesn’t personally know or sell access to President Trump. Congressional Democrats have sounded the alarm over Zhang’s ability to penetrate Trump’s Florida club. “The apparent ease with which Ms. Zhang gained access to the facility during the president’s weekend visit raises concerns about the system for screening visitors, including the reliance on determinations made by Mar-a-Lago employees,” reads a joint letter from Senate Intelligence Committee ranking member Mark Warner (D-VA), Senate Judiciary Committee ranking member Dianne Feinstein, (D-CA), and Senate Minority Leader Chuck Schumer (D-NY). 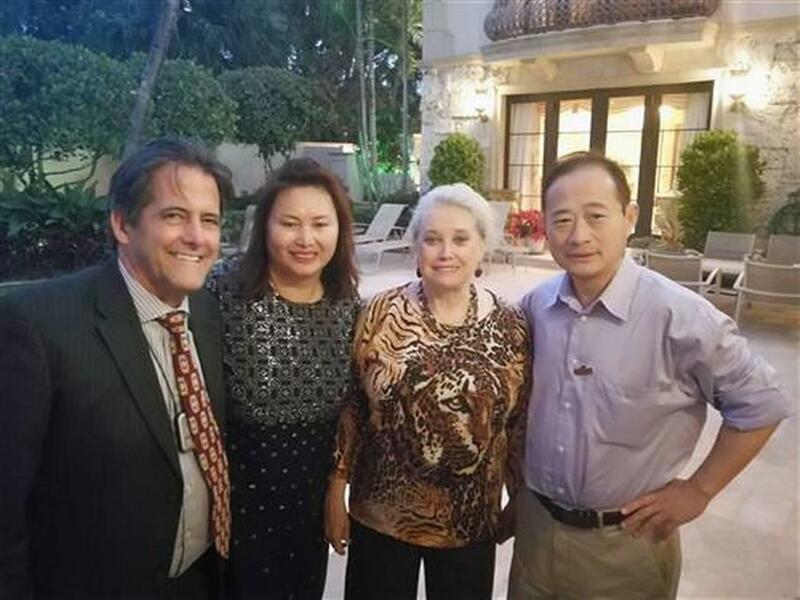 As The Herald reports, Zhang traveled from Shanghai, China to South Floida for a “United Nations Friendship Event,” as a guest of a person known only as “Charles.” An associate of Yang named Charles Lee, meanwhile, pushed out advertisements on Chinese social media for various events. He’s also the founder of the for-profit United Nations Chinese Friendship Association. Although authorities pointed out there was no event occurring by that exact name, Yang had previously been promoting two Mar-a-Lago events that day: an “International Leaders Elite Forum,” and a Safari Night gala, a fundraiser for a youth charity. The events were canceled after intense news coverage of Yang and her activities, something Zhang might not have realized. Read the rest of the Herald‘s report, which includes their extensive research on Yang and the alleged access scheme, here. Previous article“I Cry When I Think Back How Things Used To Be” – What Has Happened To The America We Grew Up In?